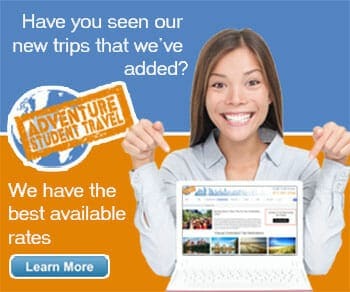 ‘Treat yourself to an assortment of one-of-a-kind experiences and discover the sweetest feeling of pure happiness’. This flagship brand name chocolate and sweets store is filled with candy, gifts, and memorabilia, a fun stop that will show you the ‘many wonders of chocolate’. 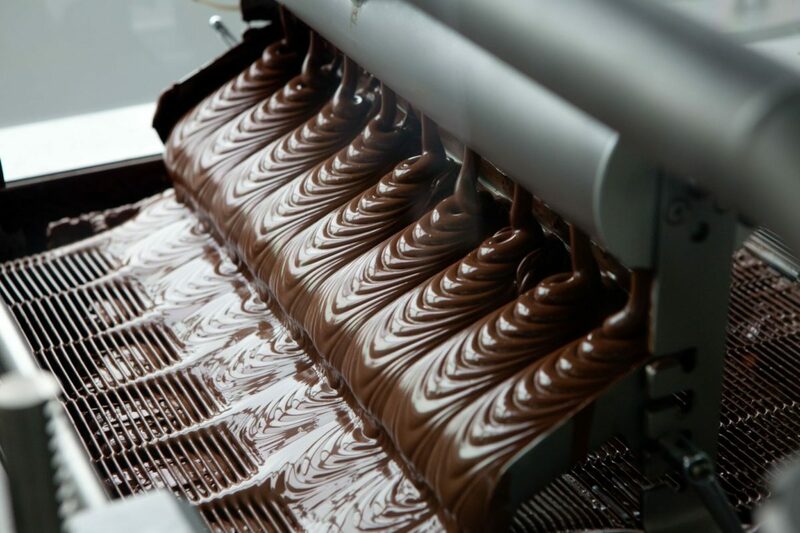 While here you can take part in the Great American Chocolate Tour, 4D Chocolate Mystery, the Create your own Chocolate Bar experience, and even a chocolate tasting. There is also an onsite bakery, food court, gift shop, and Trolley tour! 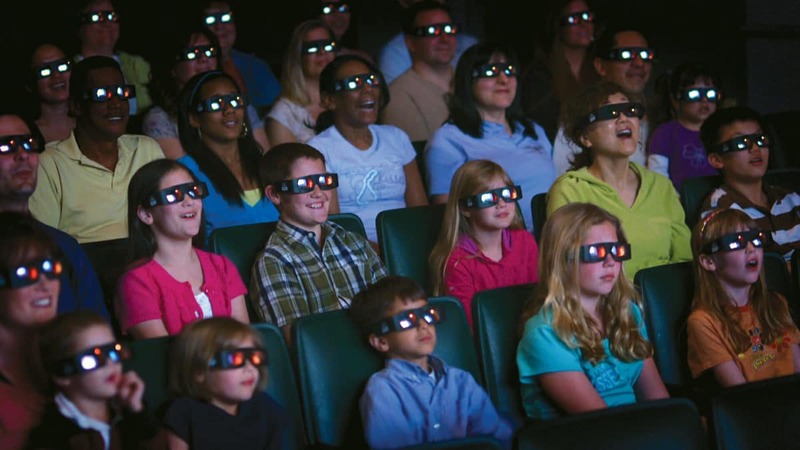 The 4D mystery will provide your group with an immersive mystery experience full of digital animation and special effects, an experience different every time with over 100 different variations. The chocolate tasting will take you on a cocoa flavored journey that starts at milk chocolate and ends at dark chocolate, giving you the flavorful spectrum in between along the way. We hope you have a serious sweet tooth!